The Davis Direction Foundation invites nominations for innovation and excellence in the Recovery Community. The following awards recognize the outstanding innovation and contribution that nominees have made to the benefit of their community. Nominations will be accepted February 1 - June 30, 2019. The top five nominees in each category will be announced and a final round of voting will commence through August 30. 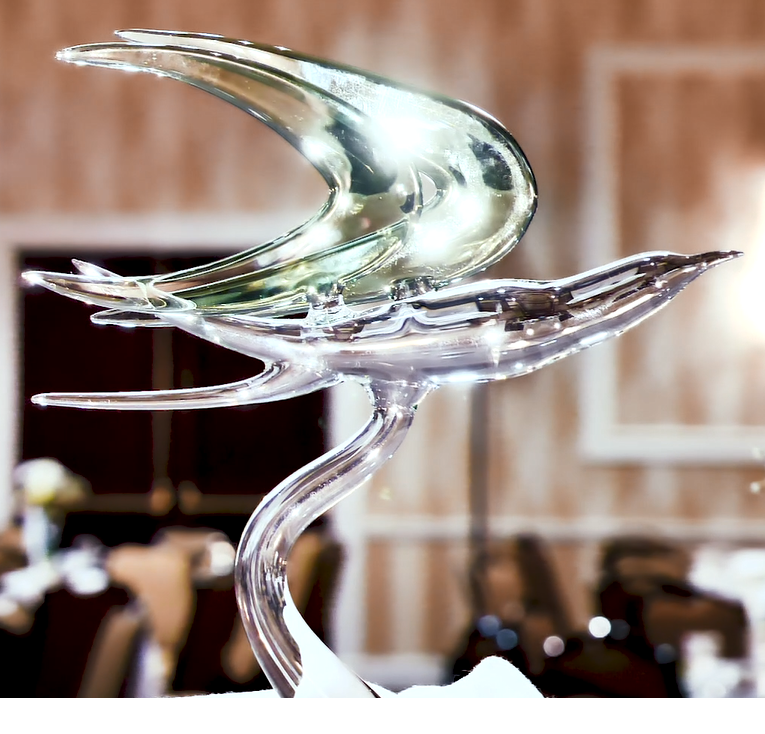 Winners will be announced at the Award Dinner on Tuesday evening at the conference (Sept 24). The nomination should be an individual or an organization that has authored a published work (i.e. ; book, article, research, etc.) On the form below, please note the author(s)/organization as well as the specific work for which you are basing your nomination. Writers nominated without a publication referenced will be disqualified. A person or organization that has created an innovative program or product to enhance the recovery community. Please site the program or product basis for the nomination. Nominations without product or program reference will be disqualified. 2018 Awardee: John Holaday for the DisposeRx Product. A person or organization that has made extraordinary contribution to support and advocacy for the recovery community. Please explain the basis of the nomination. Nominations without a one paragraph minimum will be disqualified. The DDF will also honor three awards for their choice of Partner of the Year, Philanthropist of the Year and Wind Beneath the Wings awards during the event.